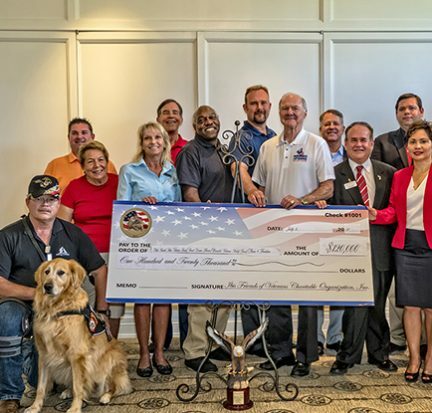 The Palm Beach State College Foundation has been awarded $40,000 for the second year in a row from the Ibis Friends of Veterans Charitable Organization, Inc. to support student veterans at the College. The donation will be used toward scholarships and book stipends. 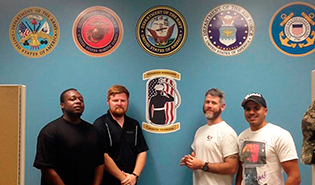 One student recipient, Joseph Morel, was not only a veteran but also a first-generation college student when he received an Ibis scholarship award. 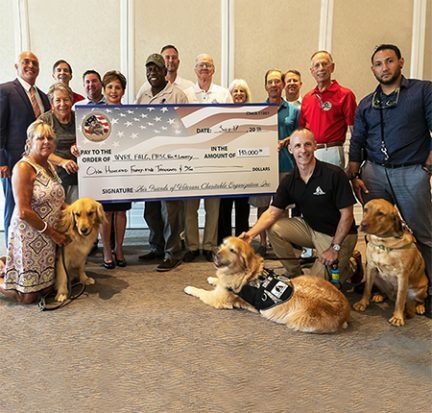 Military veterans pursuing their education at Palm Beach State College will soon have a new place to connect, lounge, study and get academic support and other services to help them acclimate to school and civilian life. 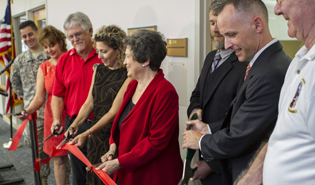 Calling it “a subject very near and dear to my heart,” U.S. Rep. Lois Frankel was at Palm Beach State College in Palm Beach Gardens Monday for the ribbon cutting and official opening of the Veterans Resource Center. 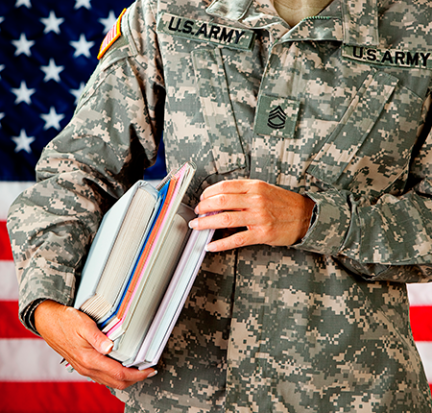 Palm Beach State College is holding a ribbon cutting April 27 for a new center on the Palm Beach Gardens campus that gives student veterans their own place to connect, unwind and get information on college and community resources.